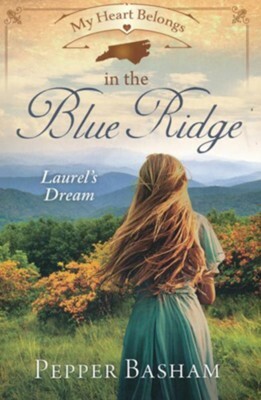 Journey into the Blue Ridge Mountains of 1918 where Laurel McAdams endures the challenges of a hard life while dreaming things can eventually improve. But trouble arrives in the form of an outsider. Having failed his British father again, Jonathan Taylor joins is uncles missionary endeavors as a teacher in a two-room schoolhouse. Laurel feels compelled to protect the tenderhearted teacher from the harsh realities of Appalachian life, even while his stories of life outside the mountains pull at Laurels imagination. Faced with angry parents over teaching methods, Laurels fathers drunken rages, and bad news from England, will Jonathan leave and never return, or will he stay and let love bloom? I'm the author/artist and I want to review My Heart Belongs in the Blue Ridge: Laurel's Dream.